Hooray. 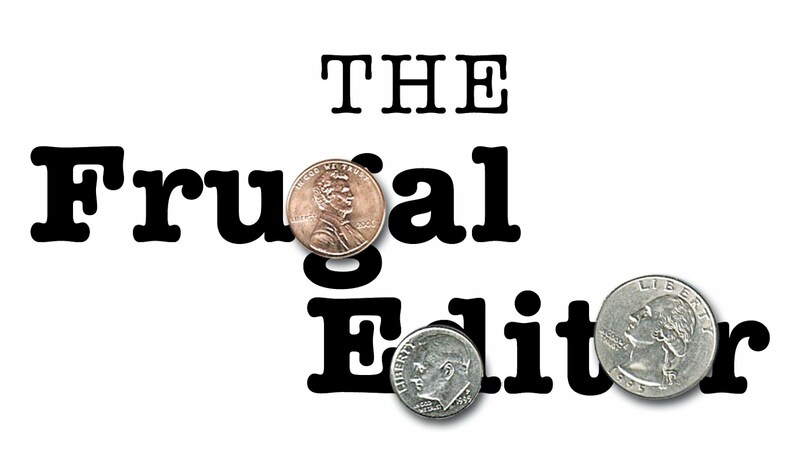 I am almost finished editing the second edition of The Frugal Editor to be released in January. I ran across this sample letter in the Appendix and thought it appropriate to get some writers started out on the right foot for their 2015 marketing campaigns. 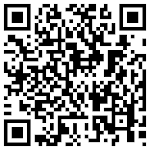 Here it is, but four other examples of query and cover letters are available right now in the e-book edition. If you know or have spoken to whomever you are contacting, your cover letter may be friendly and, depending on your personal style, you may use a first name. If this is a first contact, use the person’s proper title (Mr., Mrs., Ms. Miss), but avoid stiff formality unless you perceive an overwhelming reason to maintain a strictly formal tone. A cover letter uses the Times New Roman font (12 point). It is single-spaced and one page only. These two examples of cover letters and all but one of the examples of query letters I include in Appendix Five are for fiction rather than nonfiction. 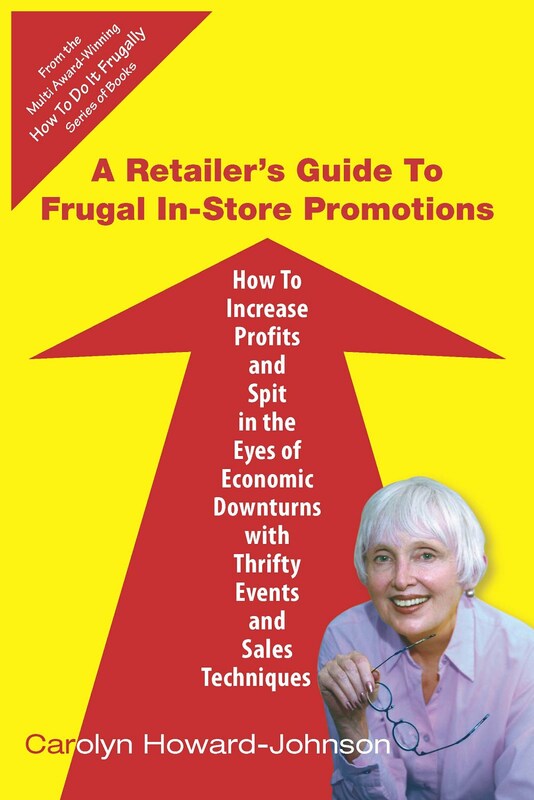 Generally speaking, it is easier for authors to find the right information and tone to sell and promote nonfiction. Fiction writers often need a little extra guidance, but ideas from all the examples can be applied to both fiction and nonfiction. As you can see, this cover letter serves as a query letter as well because it tells the contact exactly what the author is hoping might come from the communication. It has been a while since we spoke about your reviewing my book, This Is the Place. As you can see, it is a bit late, but July 1st is now AmErica House’s release date. Since we spoke, This Is the Place won Sime-Gen.com’s Reviewers’ Choice Award in their mainstream category. Nominations are made by reviewers nationwide. I hope you can find a spot for an interview in your busy radio schedule. I am a journalist who got lost for about forty years. I conceived an idea for a novel when I was writing for my high school newspaper; it gestated through my years as a staff writer at the Salt Lake Tribune, Good Housekeeping, my years as a publicist, and for about four decades doing various things after that kept me from writing. Many, including the editors at the Los Angeles Daily News, have found my writing a book at an age when most are considering retirement an interesting news angle. At the age of sixty-two I found a publisher, several of my short stories placed in the finals of national literary contests, I completed my first screenplay, and I started to study writing again at UCLA and several universities in Europe. That This Is the Place tells the stories of four generations of Utah women, from the 1800s to the 1950s, makes it of particular interest to western history buffs and those who like women’s literature. Its premise is that intolerance can be corrosive even when it is cloaked in family, love, and community. This Is the Place’s release date coincides with the burgeoning interest in Utah as the 2002 Winter Olympics approach. I am enclosing a media kit and an unedited review copy of my novel (with a generic cover). If there is anything else I can do for you, please let me know. I have headshots, a jpeg file of my book cover and other assorted promotional materials you might need. My first official reading and signing will be at Vroman’s on Thursday, July 26, at 7 p.m. and I would love to see you there. Good sample letter. I've done both now and it is easier to market non-fiction. You're updating your book? How exciting! Diane, it is easier. But all the techniques used for nonfiction also work for fiction. The fiction writers just have to think harder about how to apply them and be more alert to the news cycles that might fit their characters, themes, local, etc.